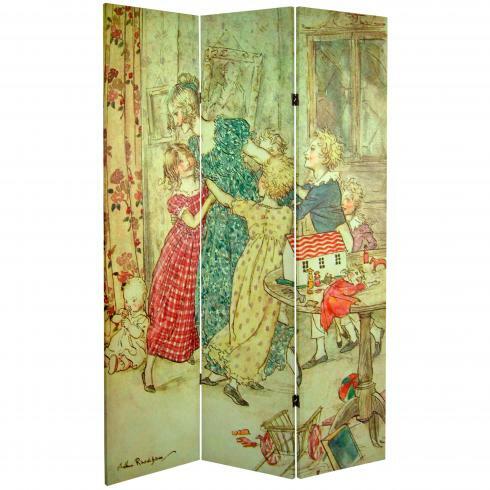 Our sturdy, lightweight & portable children's room dividers can provide both practical and decorative advantages in a child's bedroom or play room. 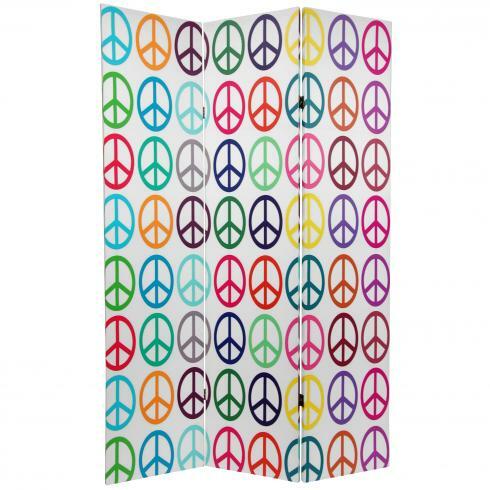 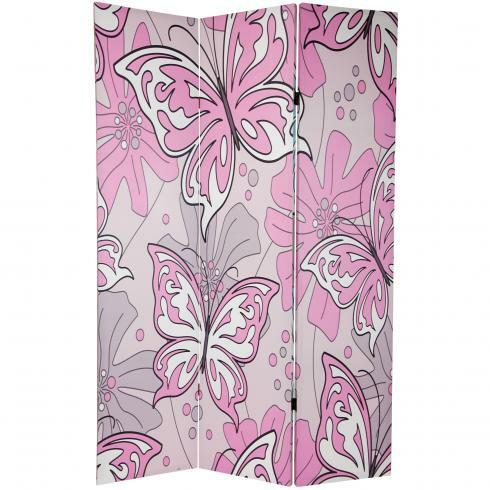 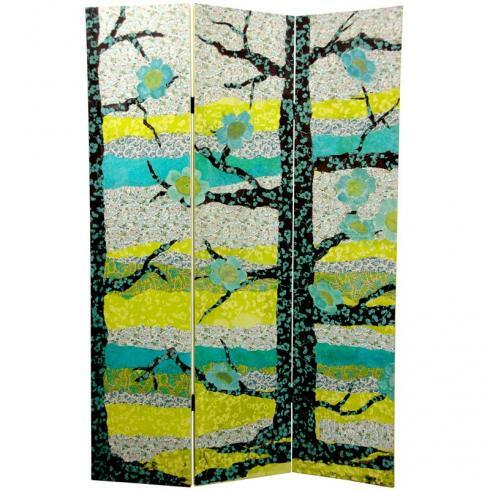 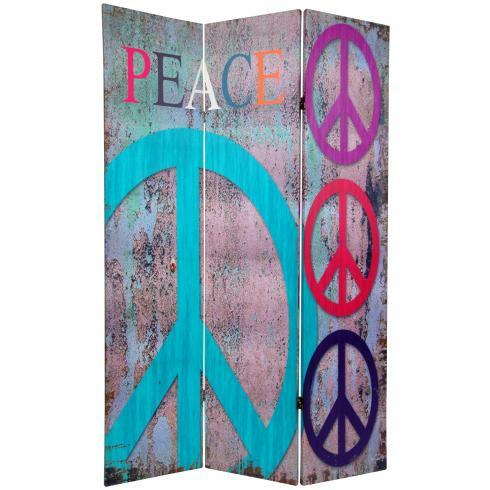 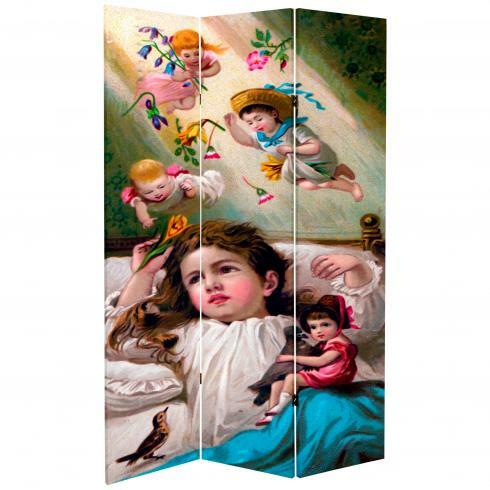 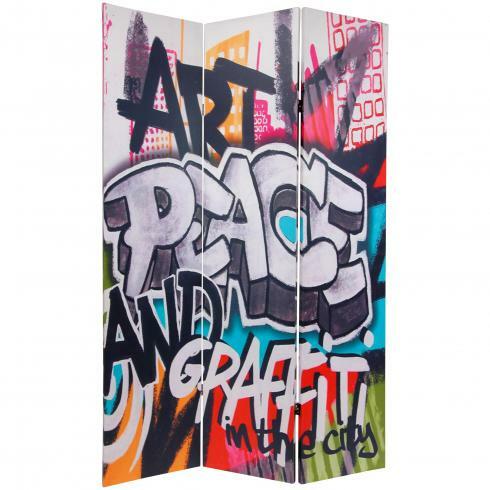 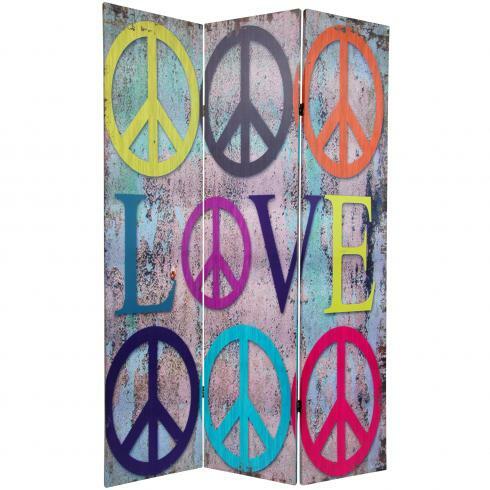 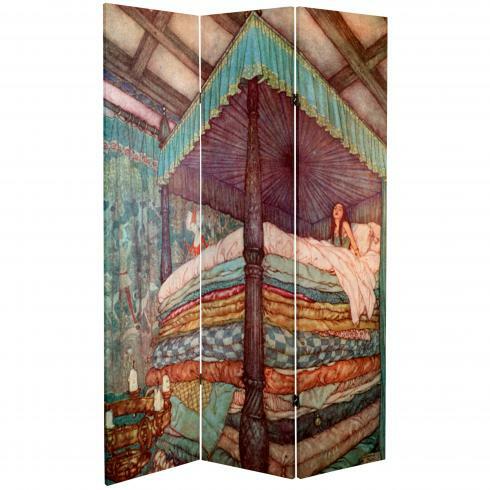 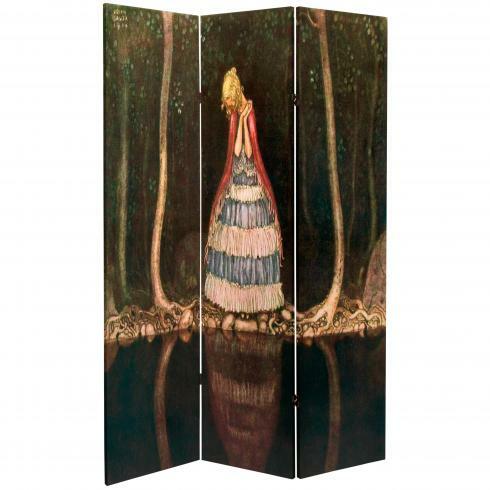 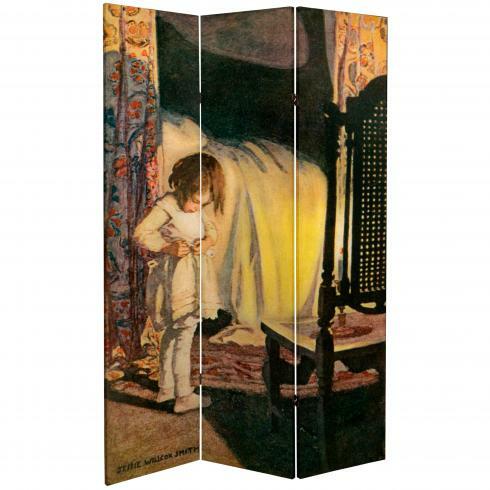 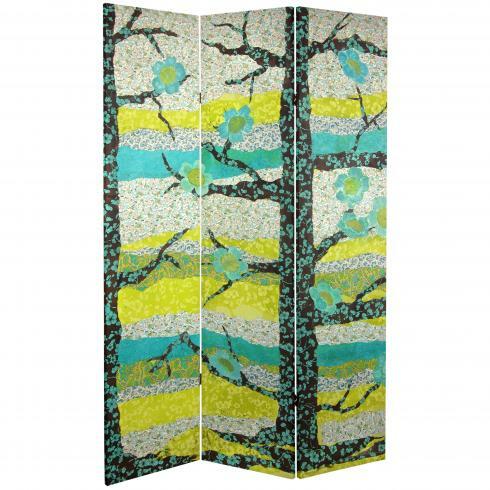 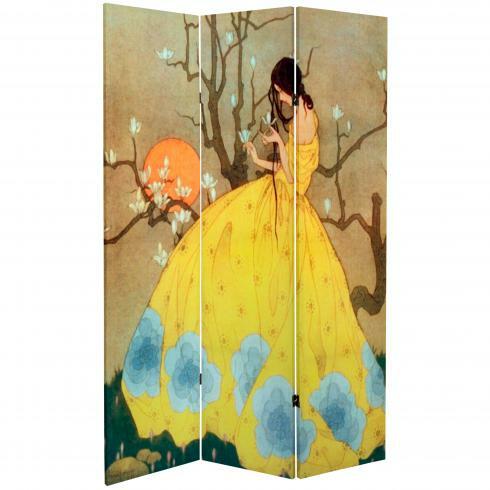 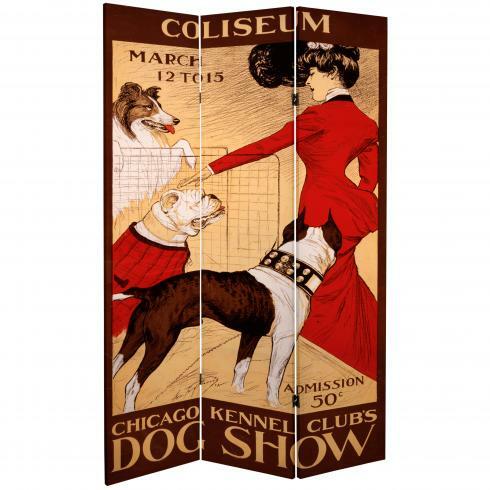 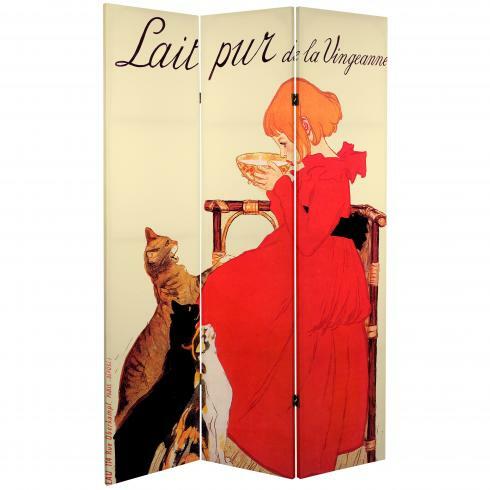 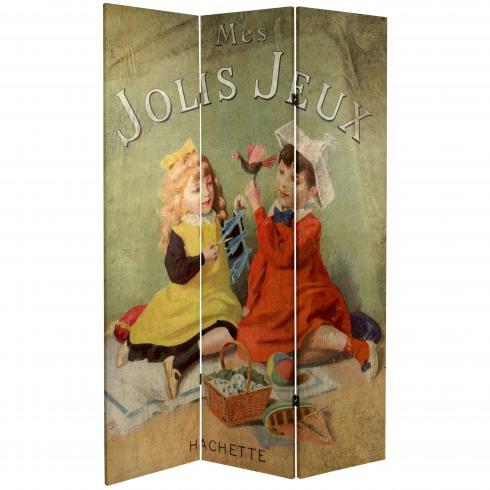 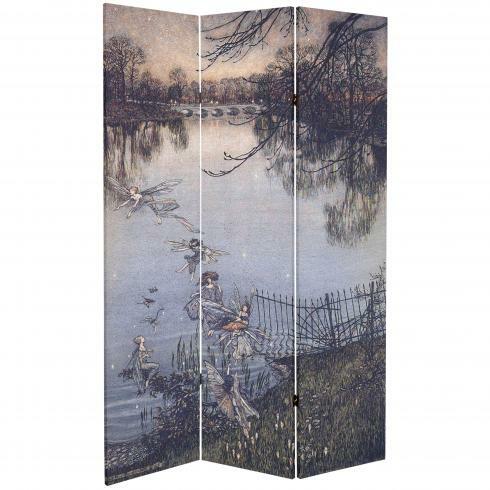 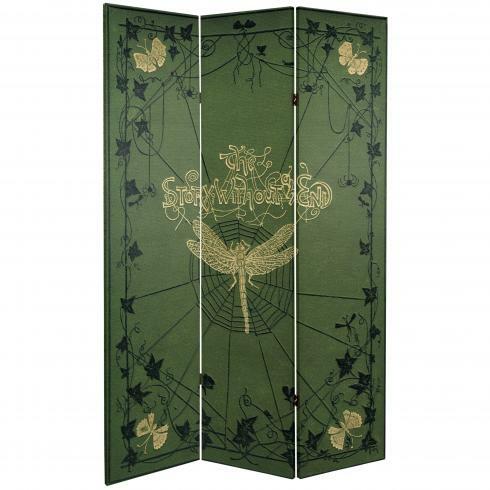 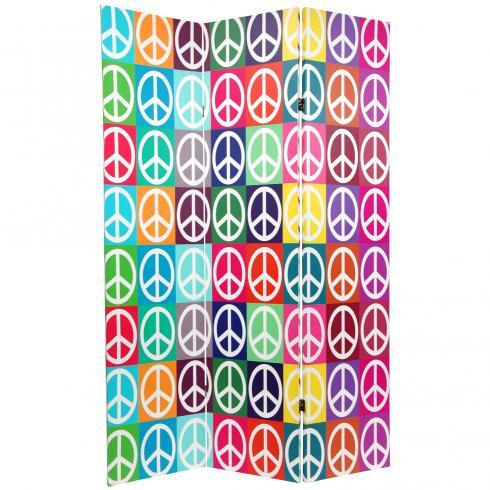 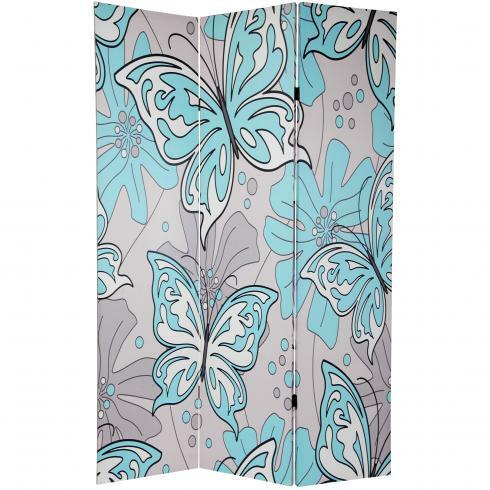 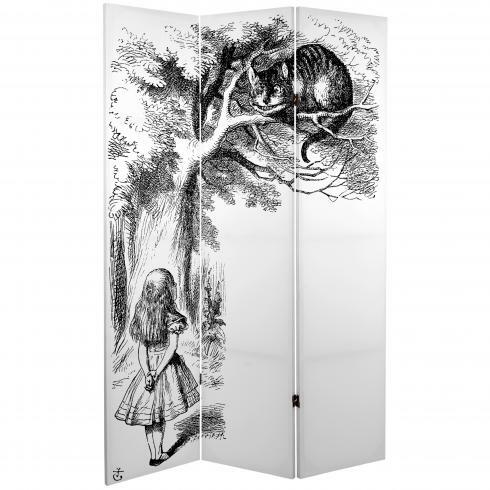 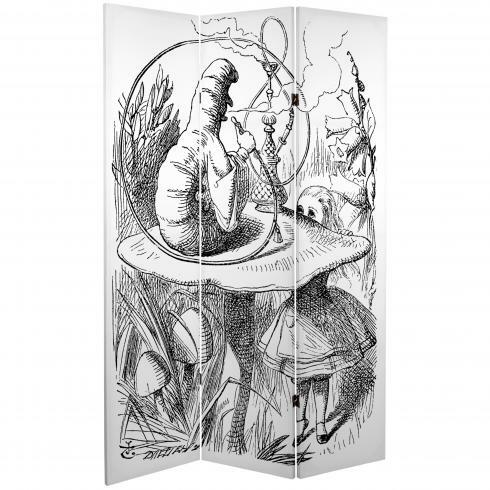 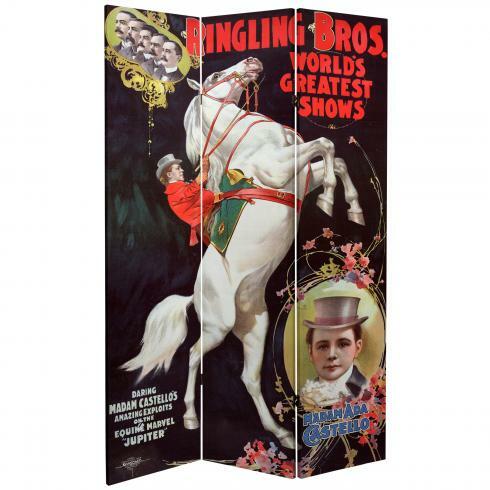 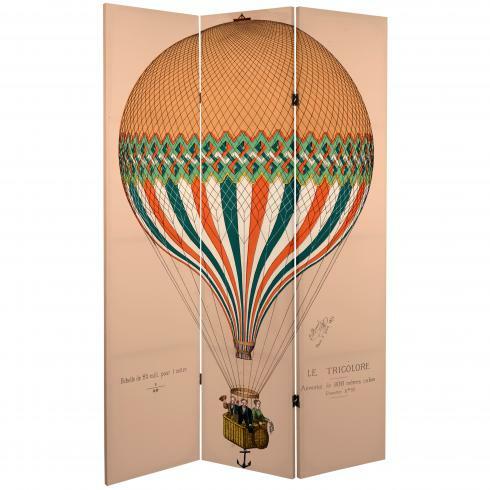 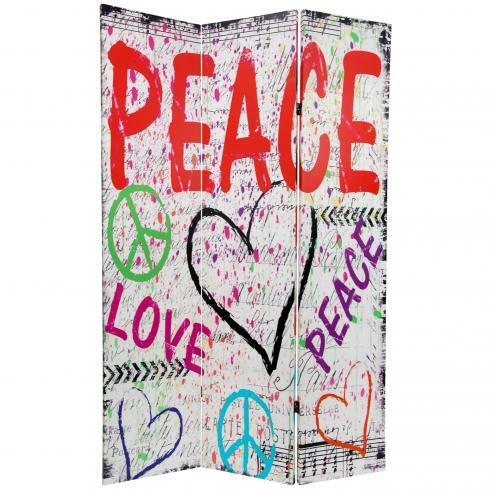 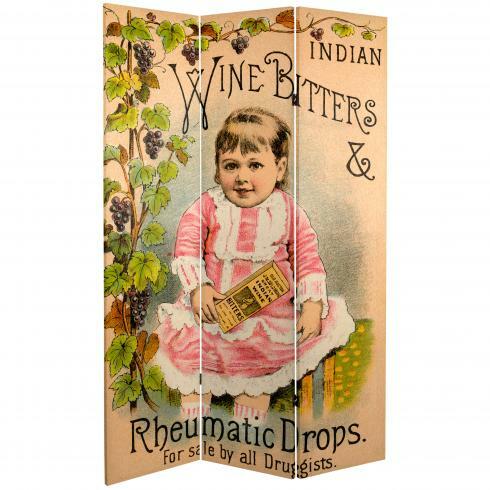 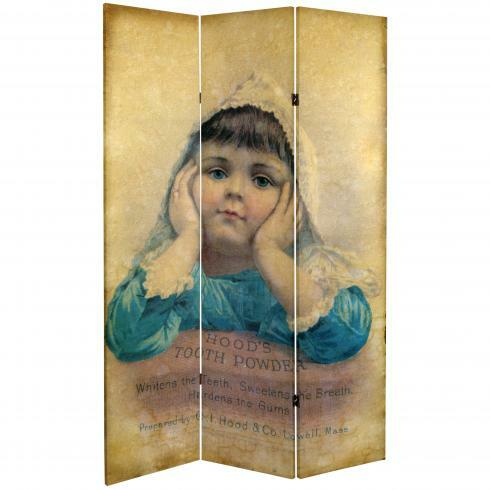 Browse our colorful collection of whimsical room dividers and screen. 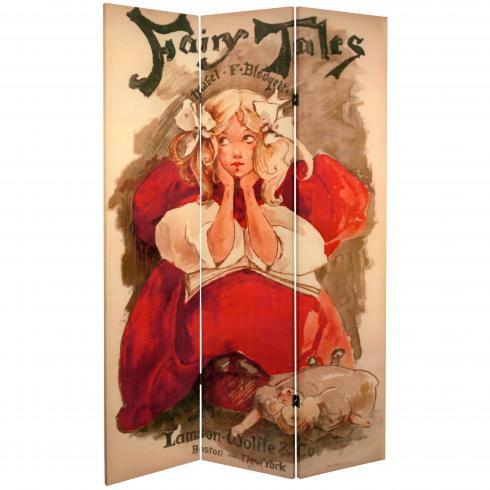 All printed with life size vintage art and gallery quality photography for the special tastes and interests of modern kids.